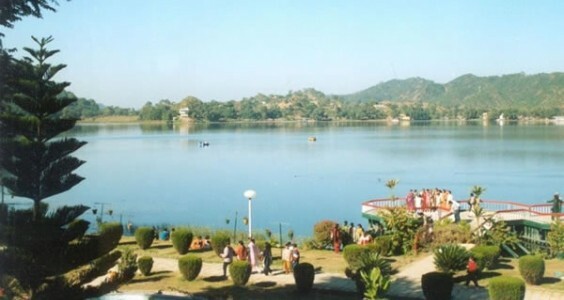 Mansar Lake is a sacred site that is popular among tourists as the legacy of Manasa Sarovar or ‘the personification of purity’. This beautiful lake measures more than a mile in length and half-a-mile in width and is surrounded by lush green forests. There are also some ancient temples on the lake’s shores, which are visited by devotees in large numbers. According to local belief, newly wed couples should seek the blessings of Sheshnag by doing three “parikrama” or revolutions around the lake as it brings them good luck. Another belief associated with the lake is that taking a dip in the lake absolves people from their sins. 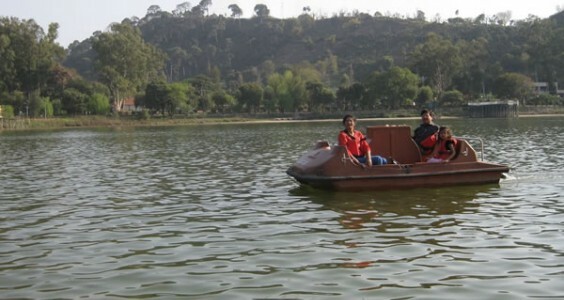 Travellers can also choose to undertake boating at the Mansar Lake. A wildlife sanctuary is also located in proximity to the Lake. This wild life Sanctuary housing jungle life like Spotted Deer, Neelgai etc. besides other water birds such as Cranes, Ducks etc.